If you want a commute bike that looks as good as it rides, then the Pashley Sonnet should be your next purchase. The Pashley is quite lightweight and is made up of a steel frame. This bike is a moderately priced commute bike. When most bike companies thinking of the design of a bike, they are typically thinking of one that is streamlined for maximum performance. With the Pashley Sonnet, however, you are finally able to lay eyes on a bike that is actually quite beautiful. This bike is meant for ladies and has been designed as such as well. The first that we took notice of was the overall design of the Sonnet. One of the ways that you can definitely tell that it’s a ladies commute bike is by the plenty of space in front of the seat. This means that you can head out on this bike with a floor sweeping skirt (or any skirt for that matter) and not face any problems.  If you are someone who cycles every day, you know how important this feature can be. So we took off, rears firmly planted on the Brooks saddle that was actually quite comfortable. Even after we spent some time, riding around, there was no soreness or discomfort. To add even more to the comfort of the bike is that it seems to take small bumps in its stride. We hit some patchy road and still came out well on the other end. The five gears intrigued us and we decided to see how the Sonnet would hold up against some gentle hills. We have to say that it did pretty well. The bike is not heavy at all and so we barely had to make an effort. When we hit the downslope, it was sheer pleasure as we raced down. There is also a nice little basket up front that is quite sturdy. So, we decided to pile a couple of things in and rode around. The bike takes this extra weight well and is not thrown off balance at all. 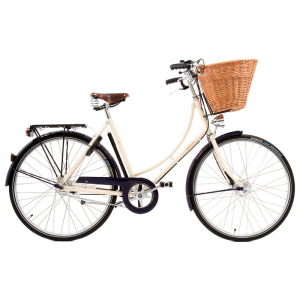 The Pashley Sonnet is ideal for the lady of leisure who wants a reliable, comfortable bike that also looks quite lovely. For its price, the Pashley Sonnet really is a good commute bike to have in your collection.